UNISDR has produced five short films showing how countries are implementing the Sendai Framework for Disaster Risk Reduction, making themselves safer and more resilient, in Brazil, Cameroon, France, Nepal and Mexico. Click here to watch. The Colombia mudslide, the Peru floods, and last October’s Hurricane Matthew in Haiti highlight the need to address the underlying social and economic forces that place human settlements at risk. 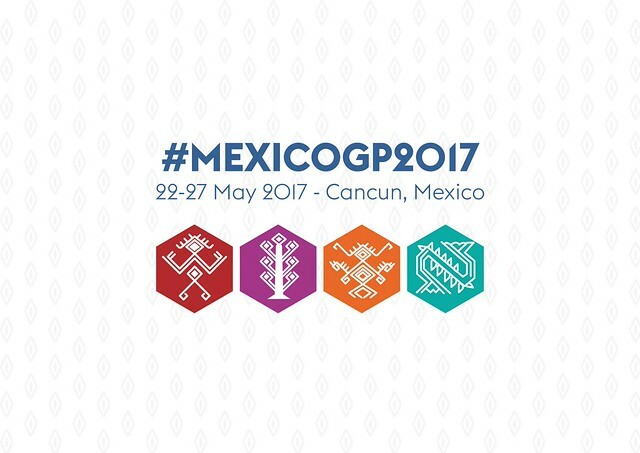 This two-day conference will be held from 22 to 23 May in Cancun. It is expected to draw 400 experts and government representatives, and to provide a new set of guidelines to improve early warning systems and measure their effectiveness. How can the world reduce disaster losses for the poor? “The latest research findings on economic losses from disasters explain why this issue has emerged as the major concern for governments preparing for the Global Platform for Disaster Risk Reduction,” says UNISDR head Robert Glasser. On 3 February, the UN General Assembly took a key step for assessing losses in disasters and progress in reducing their impacts, giving a significant boost to efforts to meet the first deadline set by the Sendai Framework for Disaster Risk Reduction.